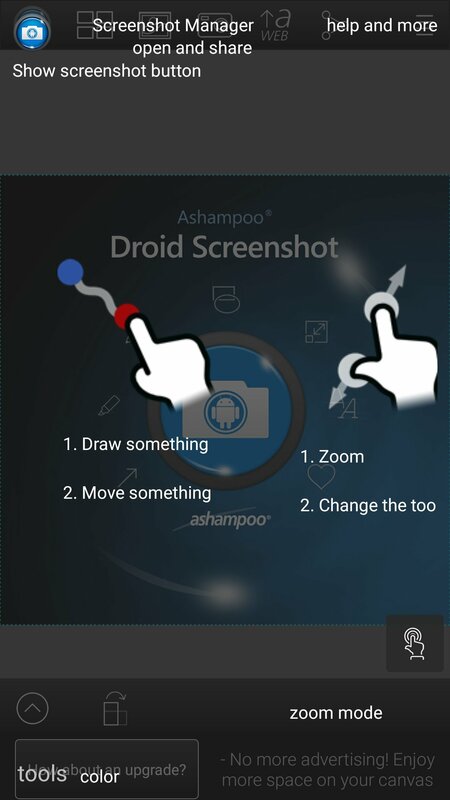 Phones have their own tools to capture screenshots, but if you want to go a step further, you have to download Ashampoo Droid Screenshot. 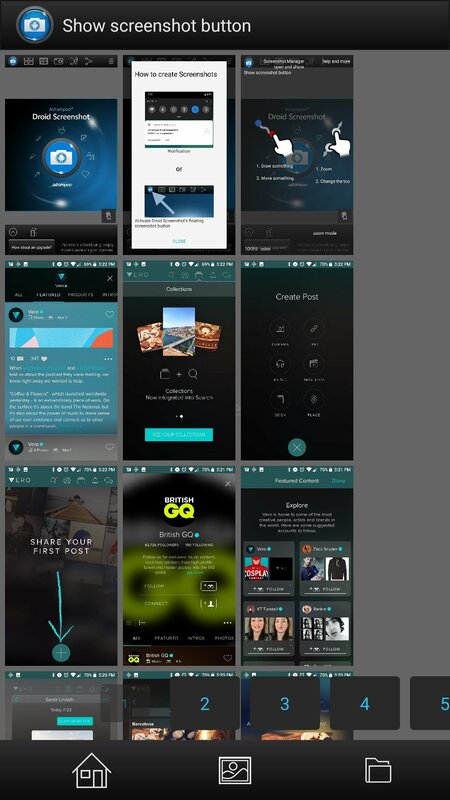 With this app you'll be able to edit and share the screenshots you've taken, to which you can add dates, shapes, dialog balloons or texts to highlight any noteworthy aspect. 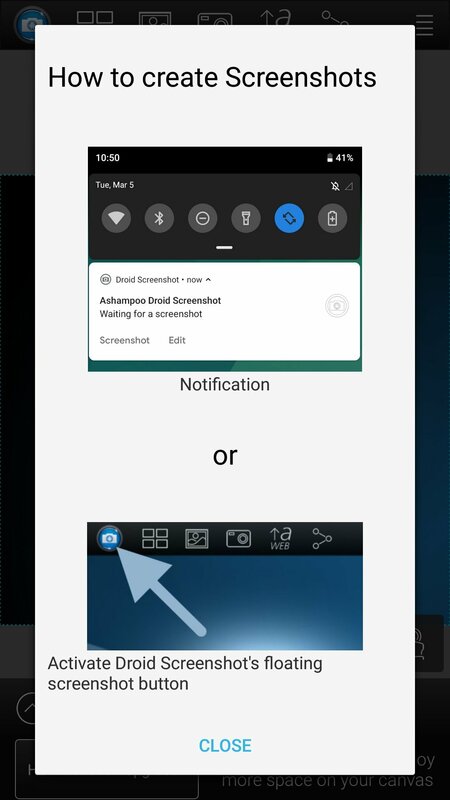 Add extra functions to the tool to take screenshots. 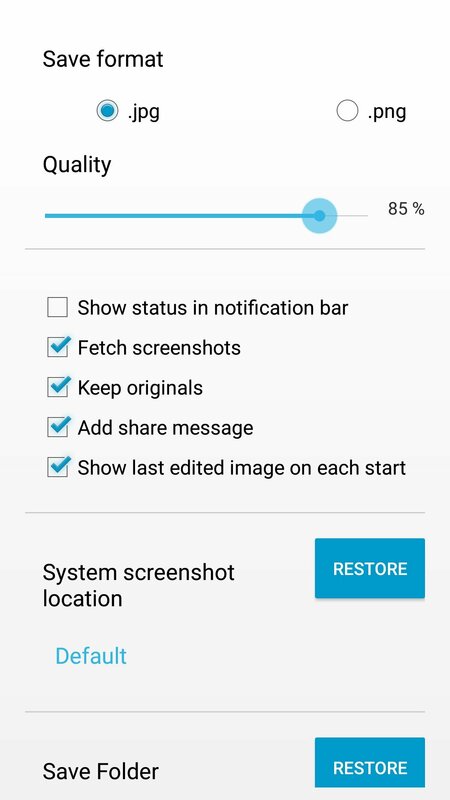 Remove sensitive information from captures. Register and document any unexpected event, and add dates and notes. 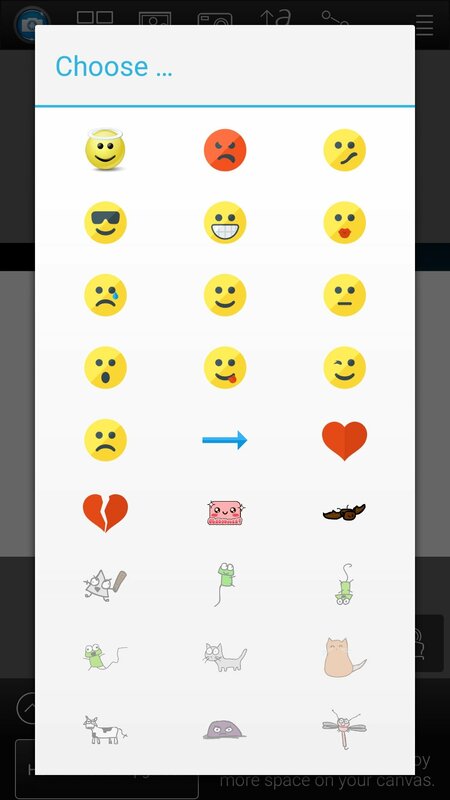 Share the images on social networks or by email. 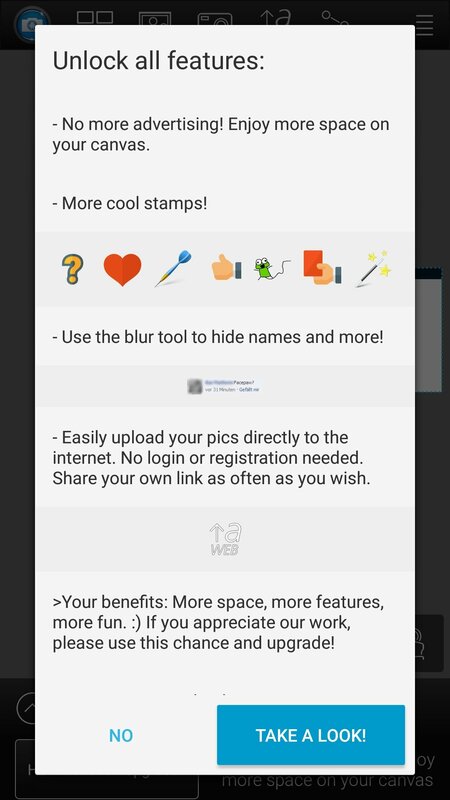 Edit any screenshot with all sorts of elements. 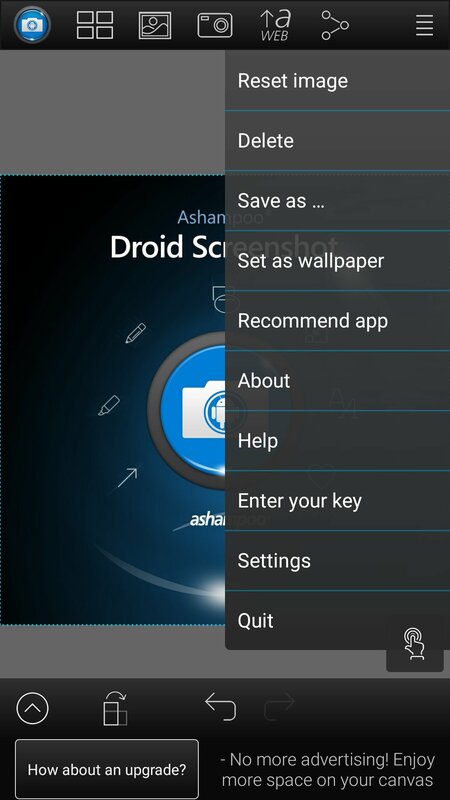 Apply these functions to the photos you take with your camera or those stored in your gallery. 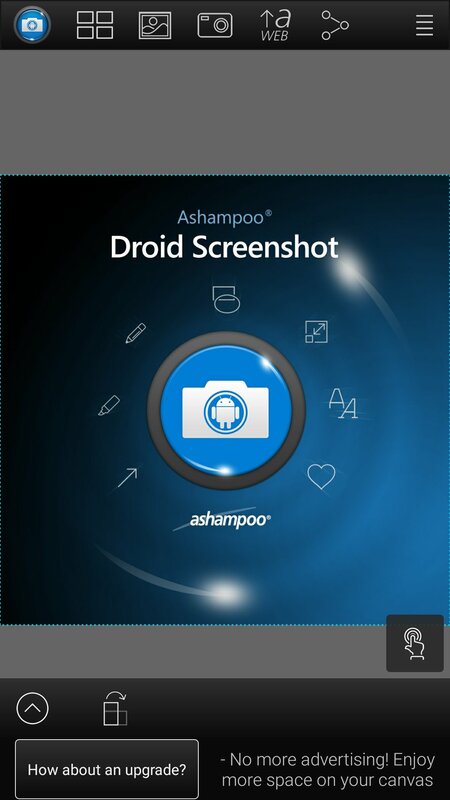 Edit and document screenshots with your phone thanks to the application Ashampoo Snap for Android.